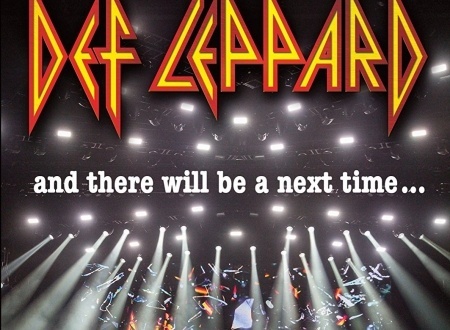 Def Leppard's new concert film And There Will Be A Next Time...Live From Detroit is being shown on German TV soon and the song list is available. As mentioned on 28th December a one hour version of the new concert film is being premiered in Germany on 3sat TV. 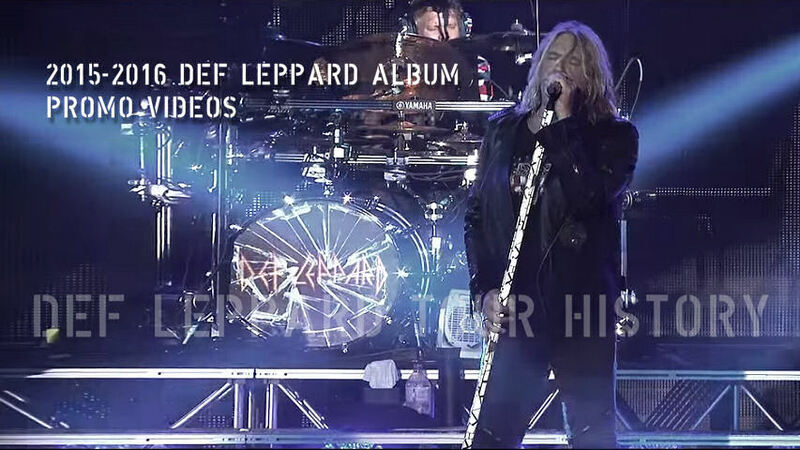 Def Leppard's new film is featured as part of 3sat's 'Pop Around The Clock' special day of New Year's Eve concert broadcasts. It airs on 1st January from 3:30am to 4:30am CET after they broadcast 'Motley Crue's The End - The Final Tour' and is followed by concerts from two other Lep related bands - Journey and Foreigner. Update - The 3sat site also has the song list for this one hour special with 11 of the full 17 songs included. 'Switch 625' is featured without 'BOTH' and only Let's Go is included of the three new songs. Three of the songs have already been uploaded to the band's VEVO channel on YouTube (Let's Go/PSSOM/Photograph).